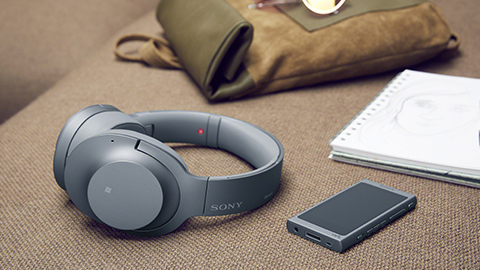 Enjoy superior sound quality, wrapped up in the colors of your world. 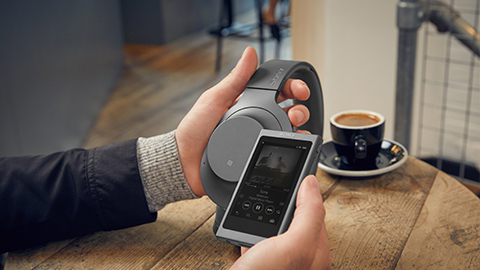 High-Resolution Audio lets you hear music as the artist intended, while Digital Noise Cancelling ensures that you only hear what you want. 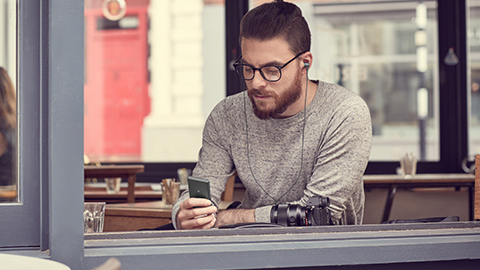 Go wireless with NFC™ and Bluetooth® streaming, and Ambient Sound Mode to keep you aware of your surroundings at all times. Actual prices may vary, contact a dealer for current prices. 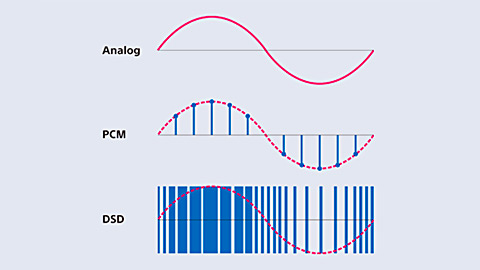 Enjoy the subtlest nuances in higher-than-CD quality Hi-Res Audio. Passion for music unites every component from signal to speaker, so it feels like the artist is performing right in front of you. Optimized for Hi-Res Audio, S-Master HX™ reduces distortion and noise, allowing you to enjoy all the subtleties in your music. Experience the natural sound and intense detail of DSD audio formats. This is the preferred recording format of many top producers and engineers, and you can enjoy it using the NW-A40 Series’ high-quality PCM conversion. 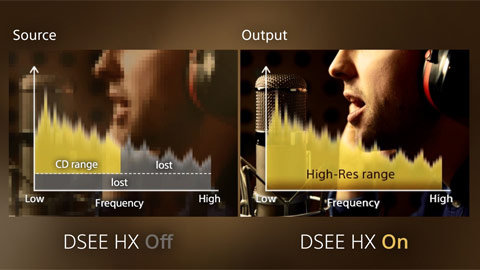 The Digital Sound Enhancement Engine HX (DSEE HX™) upscales compressed digital music files (MP3, ACC, ATRAC and WMA) and takes them closer to the quality of Hi-Res Audio. By restoring the high-range sound lost in compression, DSEE HX™ produces your digital music files in rich, natural sound. The precision-engineered components of the NW-A40 Series include high-quality, lead-free solder on the circuit board. This improved solder is also used on the S-Master HX™ chip, resulting in a more efficient electronic connection. 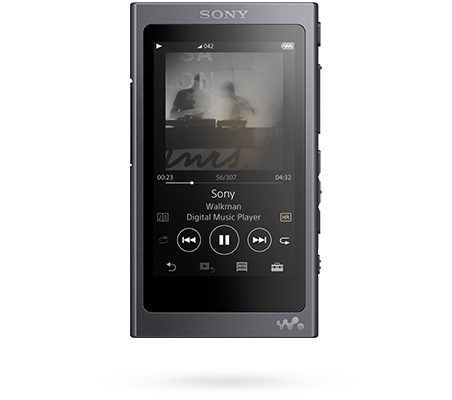 So every time you press play, you can enjoy purer audio playback with enhanced vocal clarity.